Infinix is set to release another Infinix phone Zero series called Infinix Zero 3 which packs some super phone specifications. For one, the Infinix Zero 3 X55 nicknamed Infinix Hero3Logy boosts of a 3GB RAM, enhanced hardware and high quality camera when compared to the Infinix Zero 2 and many other Android phones in the market. The Infinix Hero3Logy also features better battery, faster charging and of course super camera quality. 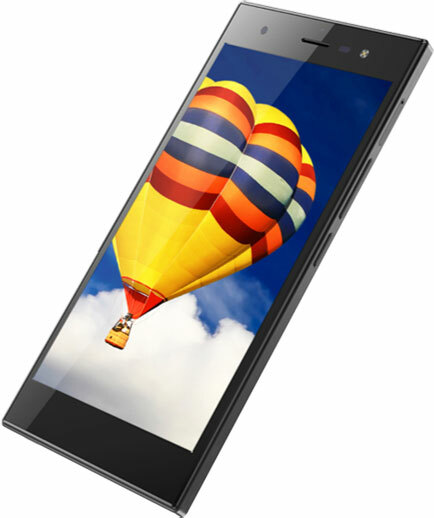 How much is Infinix Zero 3? Size – 5.5’ fully HD with Corning Glass Gorilla Glass 3, no scratch screen. Case Design – aluminium and glass design. It is expected to have a premium feel but non-removable battery as the back cover can’t be opened. Camera – 20.7 MP SONY IMX230 CMOS sensor rear camera with dual LED Flash and 5 MP front facing camera. The selling price is not out yet but we will update you as soon as we find out.